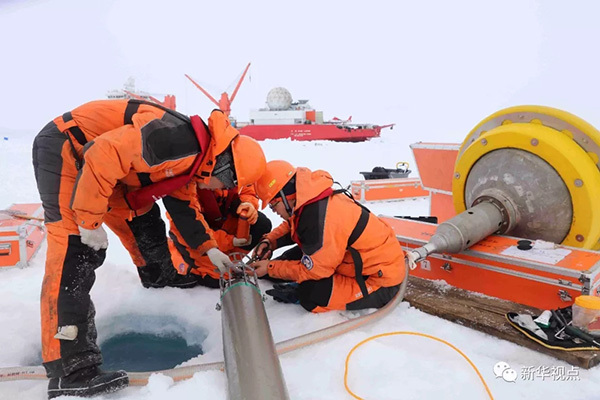 Chinese scientists have installed an unmanned ice station system for the first time in the Arctic Ocean, ushering in an "unmanned era" for scientific observation of the North Pole. The unmanned ice station was installed by scientists on the country's ninth Arctic expedition. Installment was completed on Wednesday and the observation data was successfully transmitted home. "The unnamed ice station is an effective supplement (to the research) in the absence of scientific expedition vessels," said Lei. 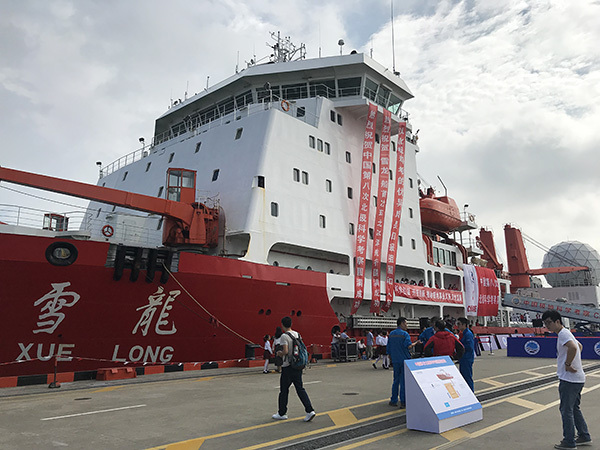 "The unmanned ice station is independently developed by China and can observe more comprehensively," Lei Ruibo said. "In addition, considering the harsh natural environment of the Arctic and the limited support for equipment installation, we have designed a package plan comprised of two prototypes and four subsystems, an unprecedented effort in the world," he said.